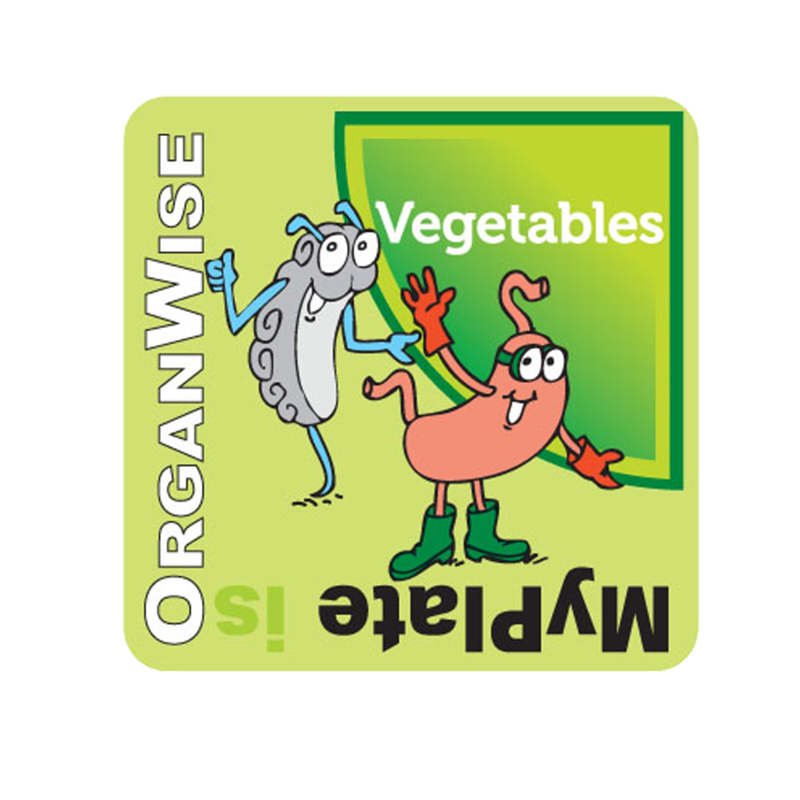 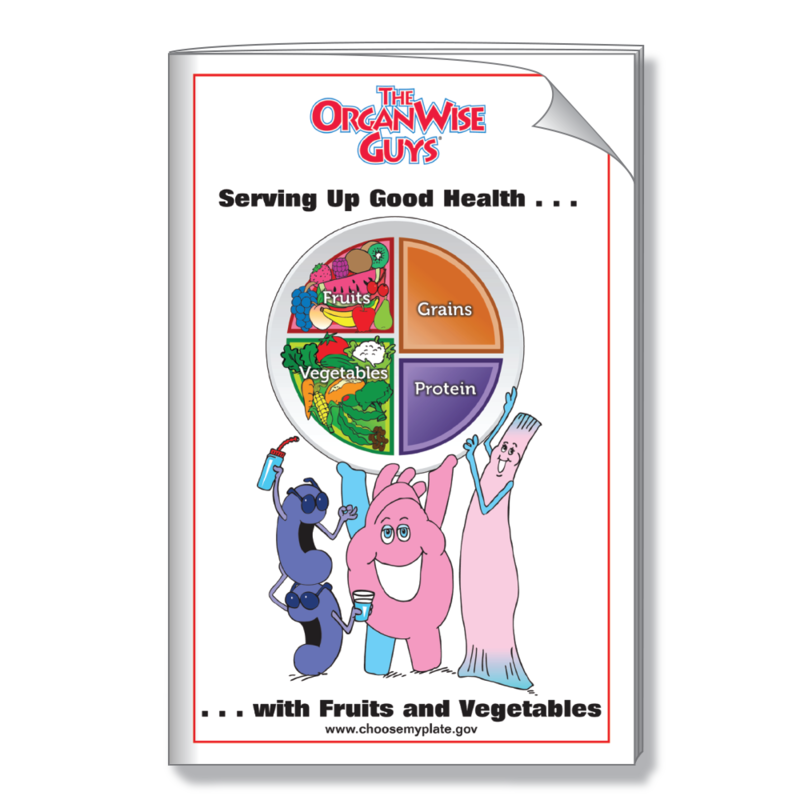 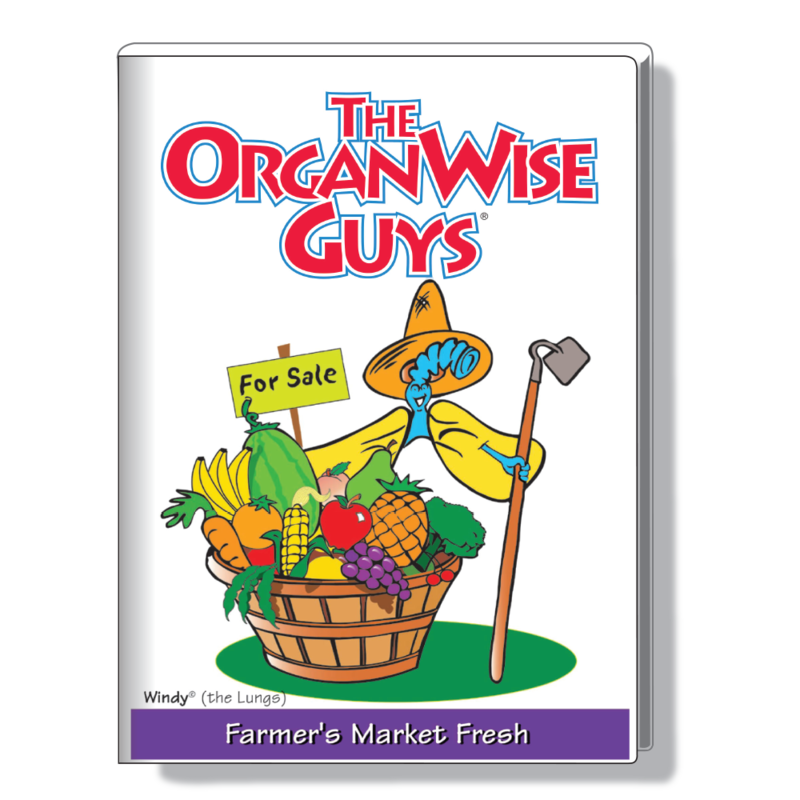 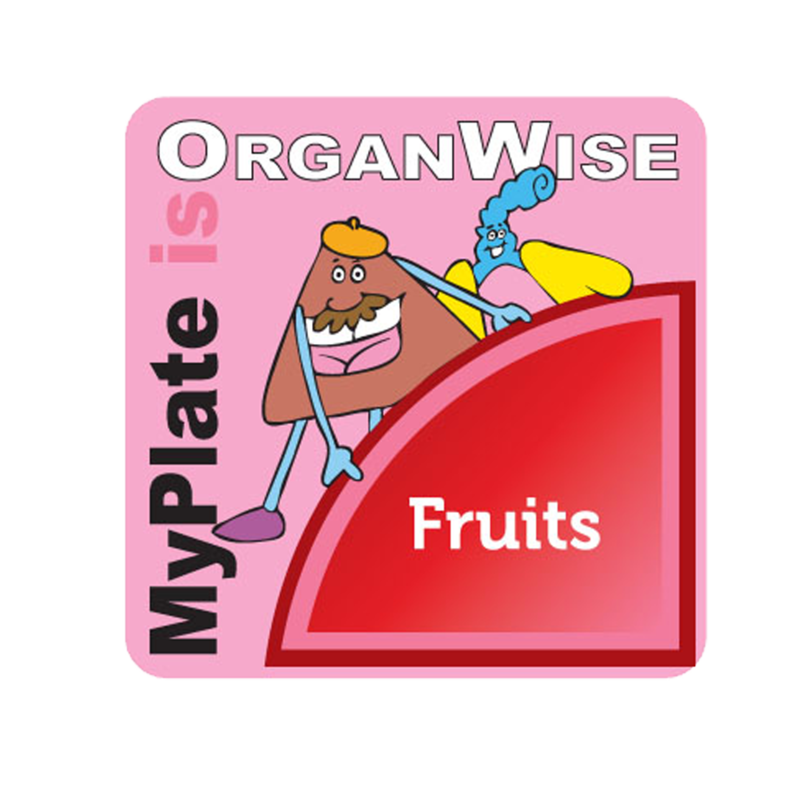 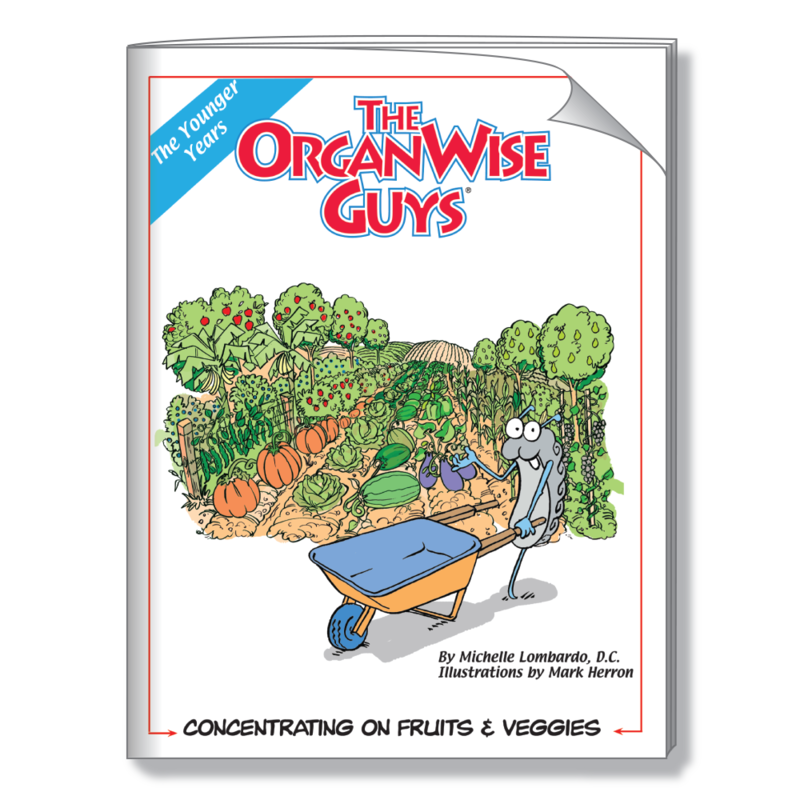 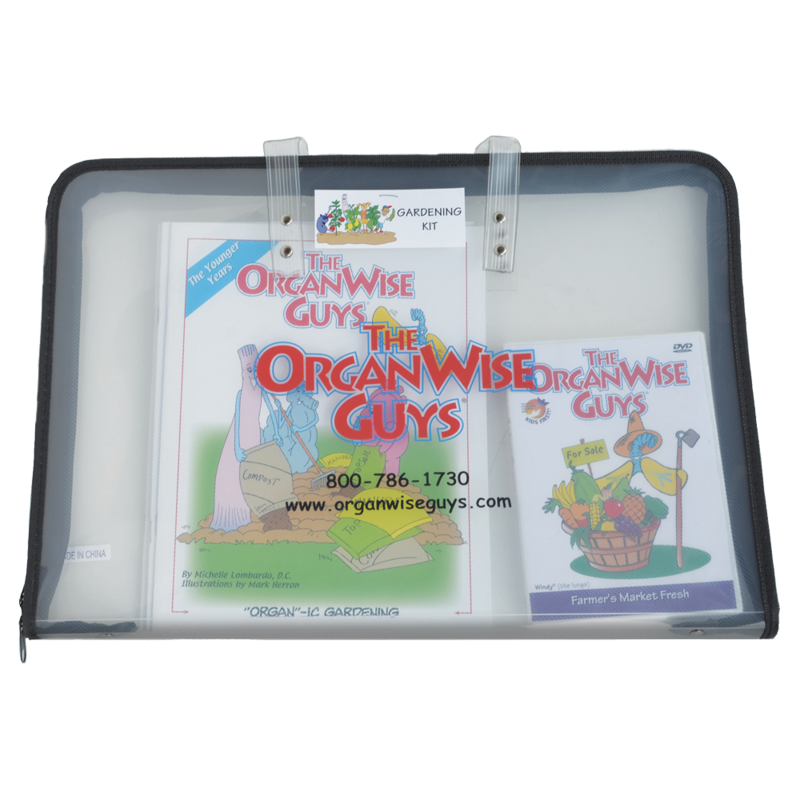 The OrganWise Guys learn the important steps of planting, growing and harvesting a fruit and vegetable garden. 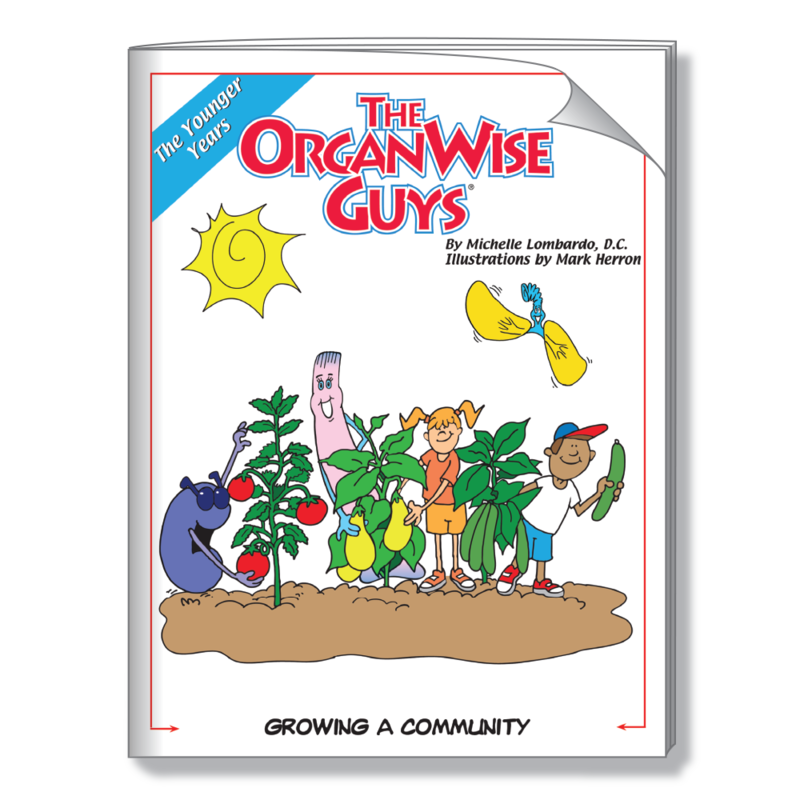 They also show how this fun project can be done almost anywhere with the right plan and plenty of teamwork! 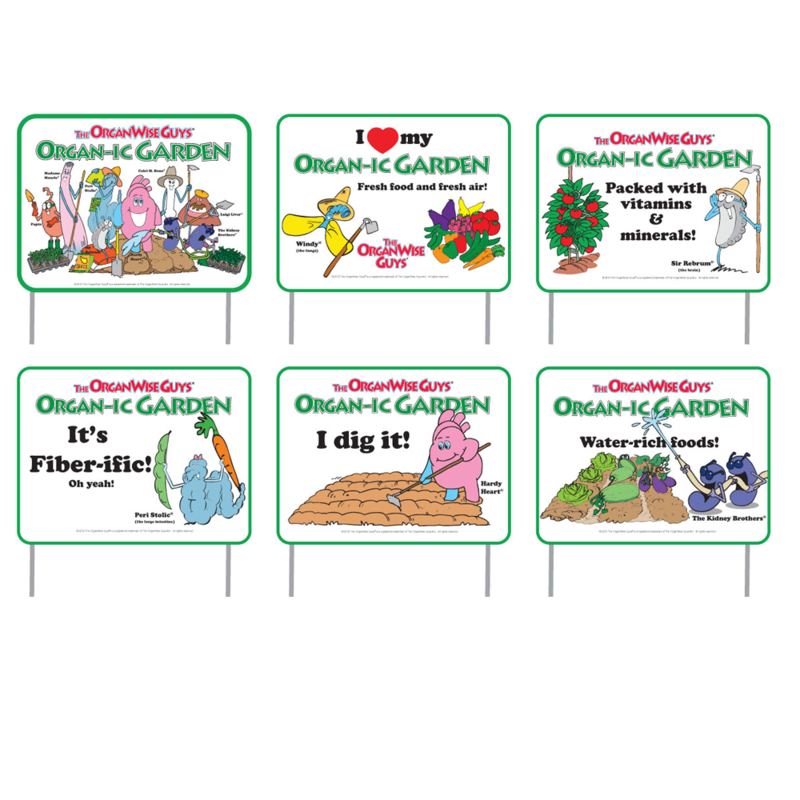 Teaching kids to grow their own food is empowerment at its best AND kids love to eat what they help plant and nurture!